Okay, this is kind of sad to admit but after I graduated college I stopped reading books. I used to be such a book nerd growing up (my bed frame was a bookcase!). But ever since I could remember I haven’t been able to finish a book. I’d get major ADD and read about half of a book then just forget about it. That was until recently. I’ve finished two books in the past couple of months, which I know isn’t a lot but for me it is! Now I’m on a reading kick so I wanted to share with you guys what I’ve read and what I’m about to read! Modern Romance by Aziz Ansari: This book came out a while ago but after watching Aziz’s comedy specials I had to give this a try. This book is pretty educational considering Aziz is a comedian. He goes to different places around the world and studies how people date, both in the past and present. If you’re currently trying to navigate this terrible dating world we live in, like me, then definitely give this book a read! It’s got some pretty interesting insight. 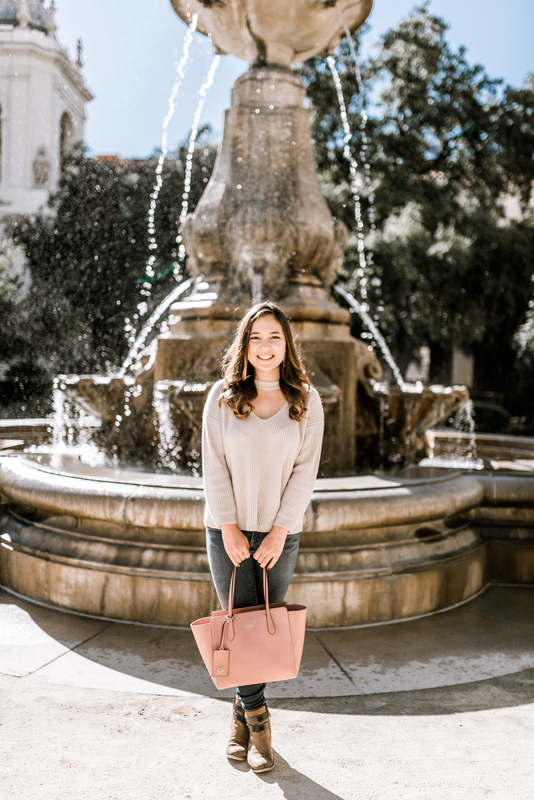 Bachelor Nation by Amy Kaufman: If you know me by now you know I’m obsessed with the Bachelor. Obsessed is in understatement. As soon as I heard this book was coming out I had to pre-order it. This goes behind the scenes of the Bachelor from even before it’s inception. It’s an easy read and highly entertaining! 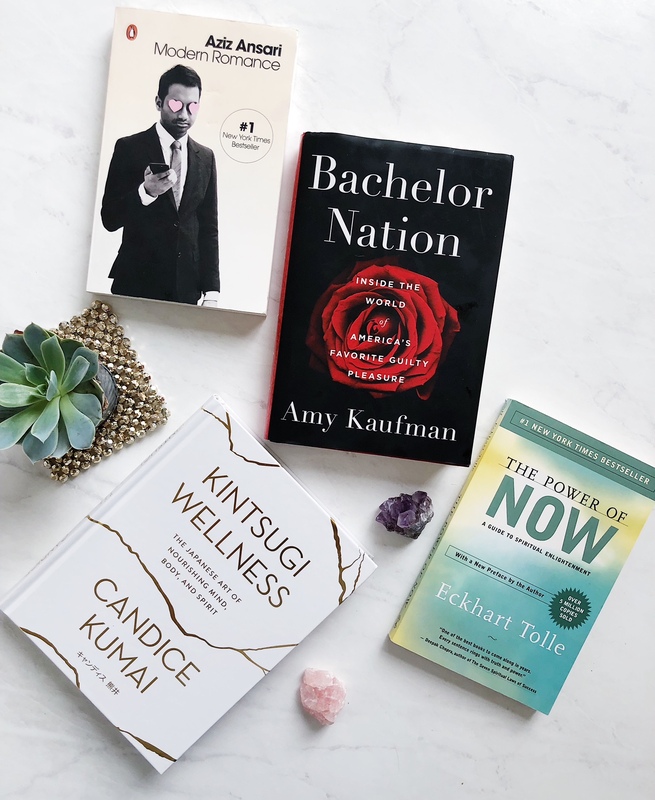 Kintsugi Wellness by Candice Kumai: I heard about Candice through The Skinny Confidential podcast. Listening to her speak about this book immediately made me go out on Amazon and purchase it. I just started reading it the other day so I can’t say much about it yet but I can’t wait to continue reading it. It’s part a self-help, acceptance book and part a cook book. There’s a matcha chocolate chip cookie recipe in there I CAN’T WAIT to try! The Power of Now by Eckhart Tolle: This book is something my dad purchased for me while I was struggling hard with my anxiety (thanks Dad!). I have a really hard time on focusing on the present so hopefully this book will help! What are you guys currently reading? Let me know in the comments below!